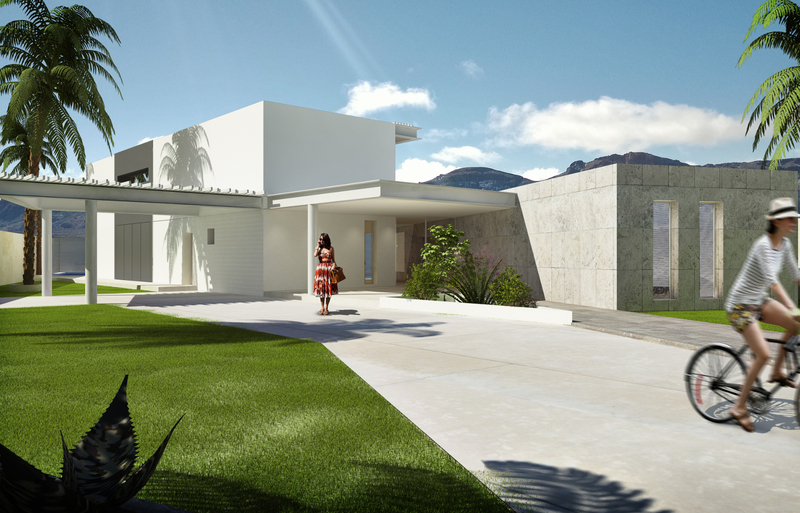 Villa project in Tenerife designed alongside Arch. Sebastian Estrella Malatesta. 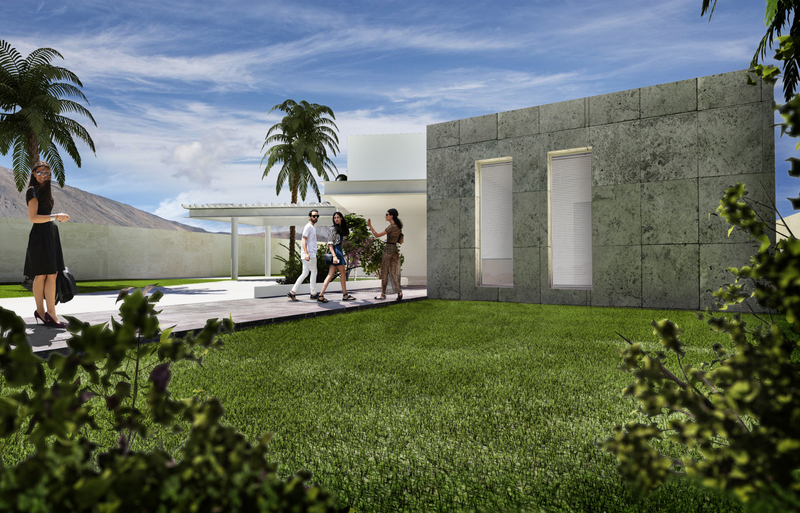 The main structure of the villa is made of a steel, composed by HEA columns and IPE beams. 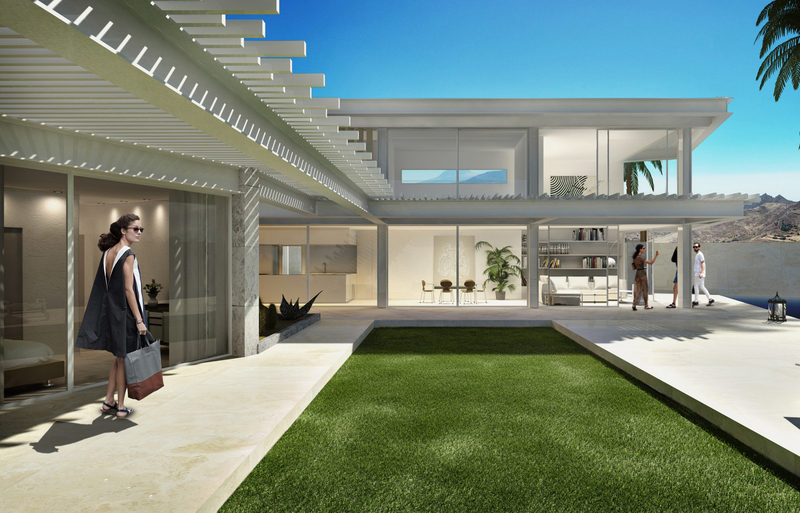 The external walls are made of a in-house made prefab curtain walls system. 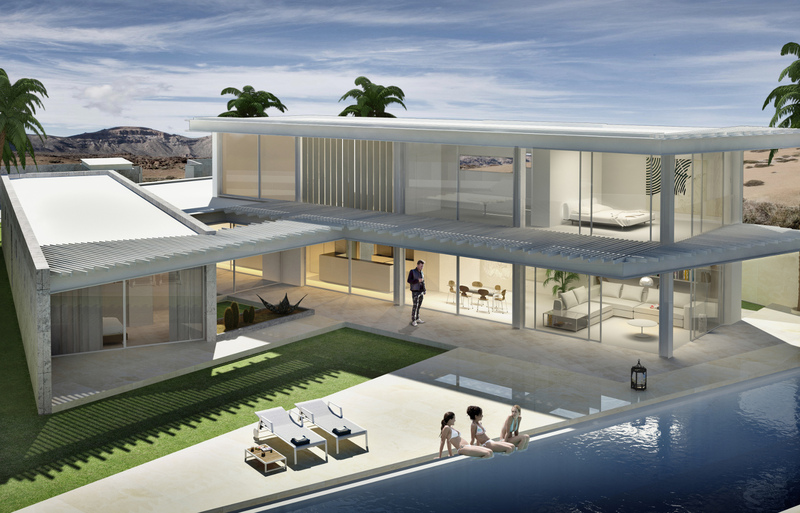 Glass facades are the key aesthetic factors on the building, conferring wide internal spaces that are in harmony with the surrounding landscape of the island.